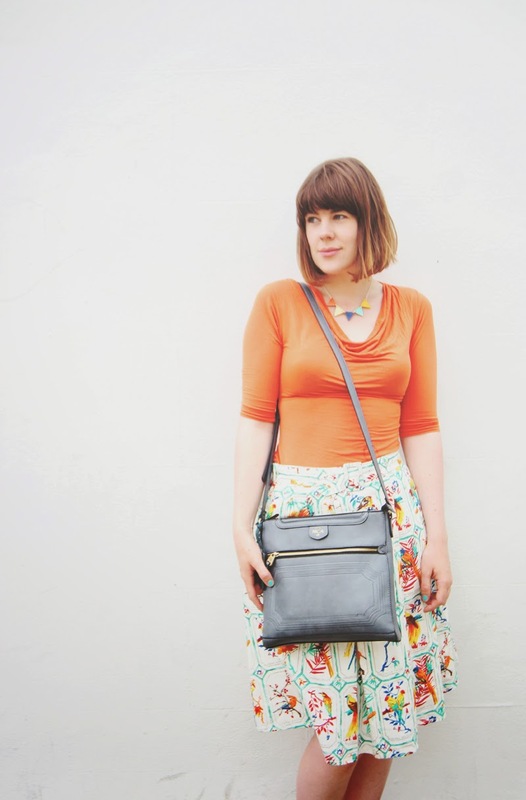 You may remember this bag from a 'What We Wore' from a few weeks back, it's since been my go-to bag for most occasions. It's the perfect size for essentials like wallet, camera, phone, keys and little bit of make up too. It's also nice to have a bag that it not full of children's toys and snacks. I like to leave that stuff in my change bag and keep this one free for more 'care free' days. Nica are giving away the same bag to one lucky winner. All you need to do is enter the below. They are also offering a 15% discount which can be used once on full priced items using code TigerQ15. By entering this competition you are signing up to the Tigerlilly Quinn newsletter which you can opt out of at anytime. I love lots but the BUNNY SHOULDER bag is my favourite as I love tan bags! Your bag is gorgeous, I love the colour! Great giveaway Fritha, thank you! I've got three of their bags, I love Nica! The bag I'm coveting at the moment is the Jaimie cross body bag, love the colours. The Izzy print bag has such a gorgeous pattern! 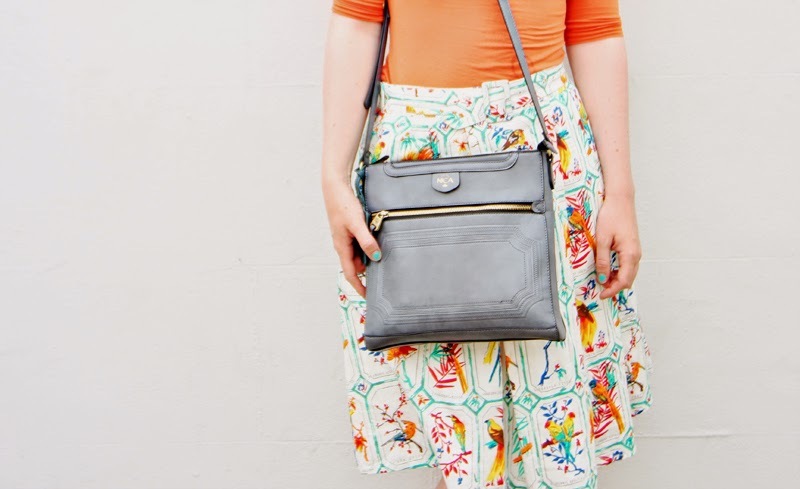 I do really love the grey colour of the Lauren bag up for grabs though! I love the Quinn shoulder bag in dark taupe! Hazel print crossbody is rather cute! I love the Hazel Print Crossbody Ornate Decorate Prin. Gorgeous.